Tango Therapist: Will Your Relationship with Tango Survive? So in this blog post, I am suggesting that your relationship to tango--just like with life partners--is also registered at a hormonal level, and it will also explain why people give up tango--sometimes soon, others after years of keen interest. Why are some so passionate about tango, but disappear for no apparent reason? The answer is they never get to Phase II or III in their relationship with tango. True, some never even make it even to the first phase of "falling in love" fully with tango. They leave right away because tango puts too much cortisol into their blood during the learning process. On the other hand, it may take ten years of dance before someone quits, but it's the same stress hormones signaling the end of even a longterm relationship with tango. During this phase of a relationship, Dr. Gottman expects to see high levels of "falling in love hormones": Phenyleteylamine (a natural amphetamine), pheromones and oxytocin, which releases dopamine, estrogen, LHRH, and vasopressin. * Please do not quote this post as explaining a so-called "tango addiction": Falling in love and dance ecstasy cannot be put into a bottle or dispensed through an injection. These somatic chemicals are components of well-being, love, the wonder of being alive, and having real-life experiences. That being said, high levels of love hormones wain over time in all relationships. Some folks then go off and look for another love affair or in the case of tango, a new hobby. But wait! The person now in your life may deserve your efforts to enter into Phase II and then Phase III of a longterm relationship. And this may be true with your "other relationship"--your relationship to tango. Dancing may deserve a life-long commitment. If you agree, then it will take wisdom and maturity to stick with it. 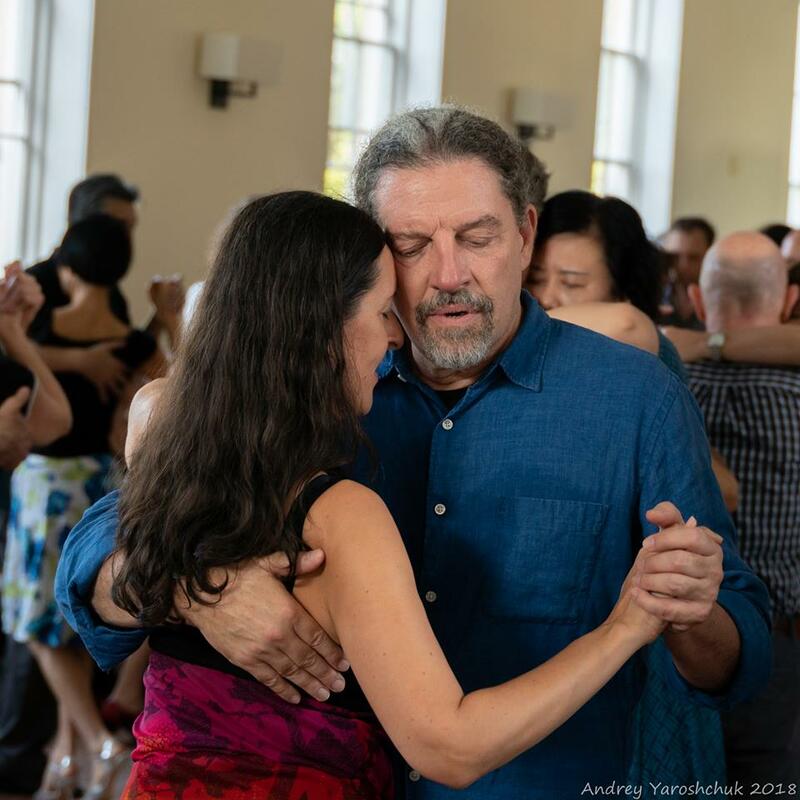 Tango is different than a human relationship because we constantly meet new dancers who introduce phenyleteylamine, pheromones and oxytocin back into our bloodstream. But in my own relationship to tango, this does not cause me to run off with new partners! Just as I have learned to share and trust with my wife, which comes in Phase II, my relationship with tango requires wisdom and emotional intelligence to survive past Phase I by building trust, friendships, alliances, community wellness, and long-term Phase III commitments and loyalties. Phase II What has happened to the love of dance as the tango-love hormones diminish? Where are the hormones now while dancing socially? I will speak just for myself here. I am now my 12th year of dancing tango, and I find that I must continue learning the basics (the sustained warm embrace, the smooth pleasant walk, and enjoy an every-increasing musicality from knowing the music better). Considering what I have learned from Gottman's work, I see that sustaining the basics seems to release hormones of long-term wellbeing in all of my relationships; tango is not different in this respect. More and more, I am aware of the soul in front of me. I am aware of my dance partner's humanity, our shared love of the music, and I'm attentive to how my partner reacts bodily to the music. Trust creates different hormonal responses, but now these hormones are creating, sustaining and calming my autonomic nervous system. Also, in Phase II, a dancer discovers the nuances of tango etiquette. Phase III is the commitment and loyalty phase of one's relationship with tango. For me, this Phase is my own commitment to dance for a lifetime. This includes, then, taking care that my life partner is satisfied with her relationship with tango. When we go out, I watch to make sure she is dancing and having a good time. And for my dance partners, I want to develop a commitment to them personally by embodying the music, being mindful of the person in front of me. Being in Phase III will keep my life partner and me active dancers even through issues of aging and sickness. Developing my relationship with tango will take spiritual growth and wisdom. All long-term dancers will face the challenges of changes to their health, agility, and reflexes over time. As we age newer and younger dancers will challenge us as these new dancers arrive on the dance scene. But is dancing so important to stick with it? So many scientific studies say it is. But that's for you alone to decide about your commitment. So much for fixed Stages . . . The problem with all stage theories is that they all tend to fall apart under too much scrutiny because of fluid back-and-forth of the stages within each other. In spite of the problems with stage theories, just as a child tends to go through stages of development, the phases of the relationships around us are sometimes easy to spot more than our own relationship ins and outs. As I grow in wisdom, I notice that I want to be mindful of all of my precious relationships. For me, a life lived well is one that enjoys the beauty of relationships. Yes, I have made tango into a person here, and perhaps that is not possible for sane people. Nevertheless, at least for me, "she" is one of my precious relationships which I share with many wonderful people and they with me. So I propose a toast to the New Year: Here is to life-long relationships and many warm embraces while dancing! 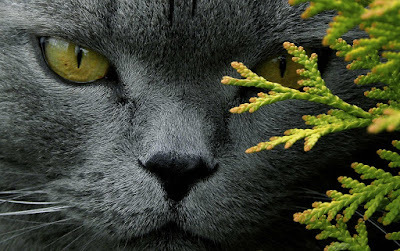 Photo credit: By permission, Andrey Yaroshchuk, photographer. Location: Charleston, South Carolina at the 2018 Utopia Encuentro. Pictured is Sybille, my wife from France, and Marcelo is a dancer-DJ extraordinaire and a Spanish-speaking Israeli born in Uruguay. The photo is taken by a Russian-born photographer/dancer. I am not pictured, but I am dancing with a Syrian-born woman. Tango relationships are like a precious painting of the world as it would be in Utopia. Special thanks to Sybille, my wife, who immeasurably helped me as an editor and co-creator of this post. Pheromones, produced from DHEA, influence sensuality rather than sexuality, creating an inexplicable sense of well-being and comfort. Oxytocin has been called “the cuddle hormone.” Human touch in tango creates this hormonal reaction, but it has evolutionary and survival roots, which compels us to get close, and when we are feeling close (to anyone) we secrete it. It is secreted by the posterior pituitary gland, and stimulates the secretion of dopamine, estrogen, LHRH, and vasopressin. The role of oxytocin to "buffer" stress and allow for a group of primates to survive is reviewed in the research literature in this article.